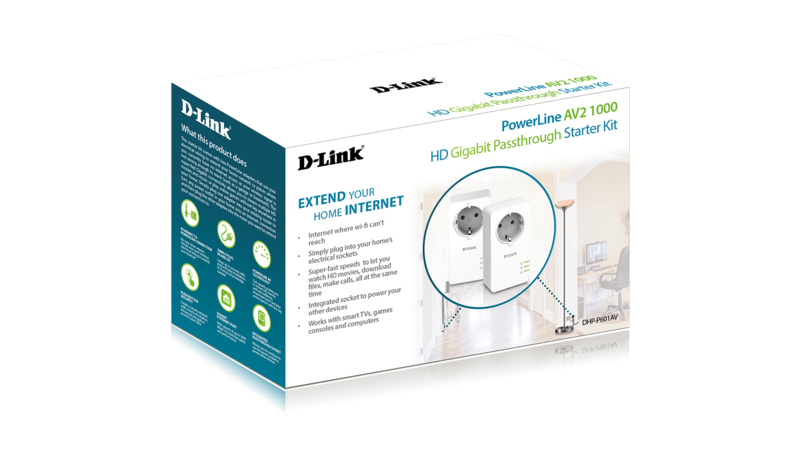 D-Link’s DHP-601AV PowerLine AV2 1000 Gigabit Starter kit makes it easy to create a high-speed HomePlug network at speeds of up to 1000Mbps1. 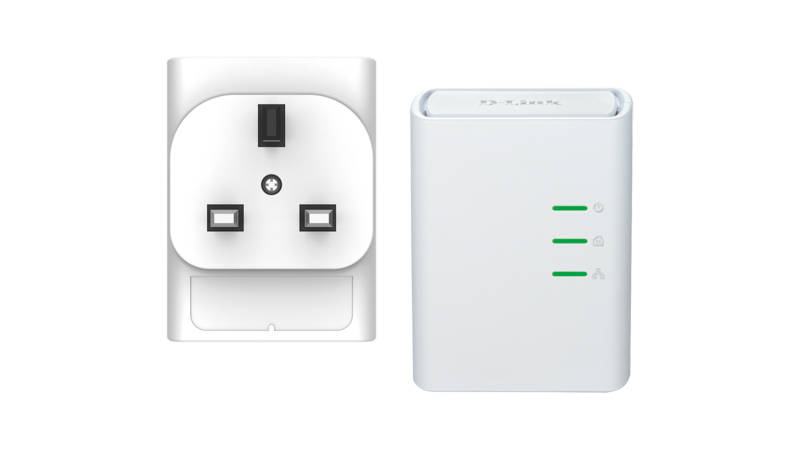 The kit includes two DHP-600AV PowerLine AV2 1000 Gigabit Adapters – simply plug them in to available power outlets and press the Simple Connect button to create a connection. D-Link’s DHP-P601AV PowerLine AV2 1000 Gigabit Starter kit makes it easy to create a high-speed network at speeds of up to 1000Mbps1. The Kit comes with two DHP-P600AV PowerLine AV2 1000 HD Gigabit Passthrough Adapters – simply plug one adapter into your existing router to turn any power outlet in your home into an Internet connection and then plug the other adapter into the room you want to extend your connection to. 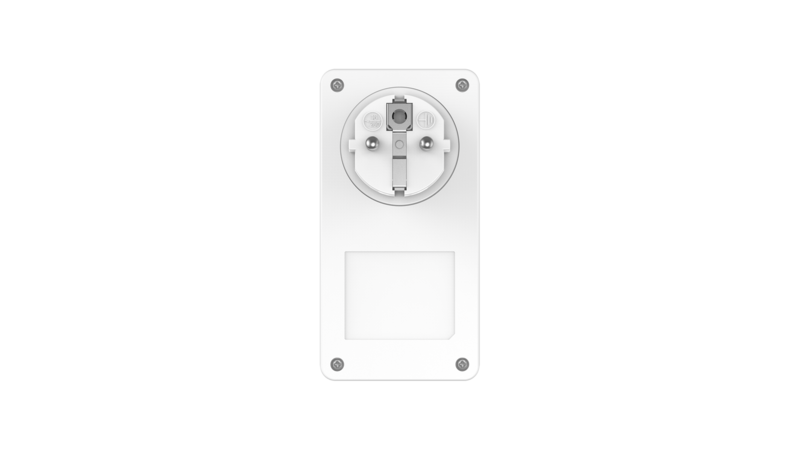 These PowerLine adapters also feature an extra passthrough power socket to ensure that your electrical outlet remains available for use by another electrical device while the PowerLine adapter is plugged into the socket. The Passthrough socket features noise filtering which helps prevent signal noise from an electrical device plugged into the socket from affecting your PowerLine connection. The D-Link PowerLine AV2 1000 HD Gigabit Passthrough Kit (DHP-P601AV) delivers the ultimate in wired connectivity for the hard-to-reach areas of your home. Utilising your home’s existing electrical wiring as a reliable high-speed network, the DHP-P601AV makes it easy to connect computers, gaming consoles and media players to your network without additional cables. The DHP-P601AV is the ideal solution for getting connected in spaces like offices, bedrooms and other areas of your home that are remotely located away from your router. PowerLine gives you the flexibility to create the network you need in the space you have, by using your electric wiring to connect computers and other devices. Plugs directly into a power socket with no additional cables required. This adapter implements 128-bit AES data encryption at the push of a button to help protect your network from any intruders. 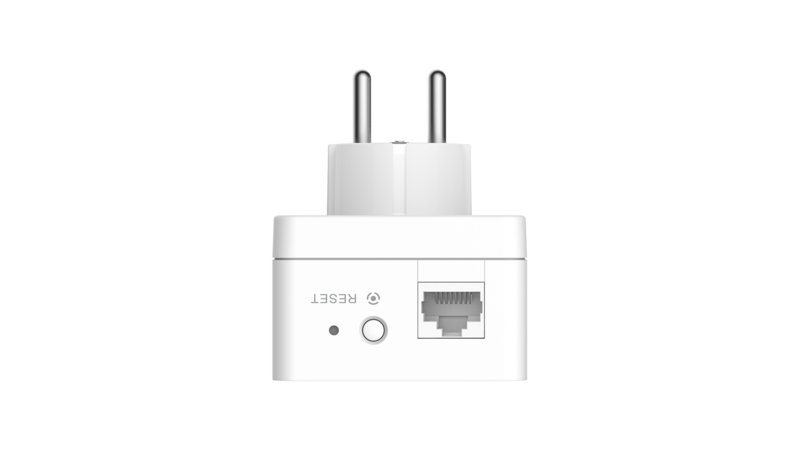 Automatically places the adapter in SleepMode if no data transmission or reception occurs over a certain period of time, reducing power usage by more than 85%. 1Power outlets and electrical wiring must all be part of the same electrical system. Certain electrical conditions in your home, such as wiring condition and configuration, may affect the performance of this product. 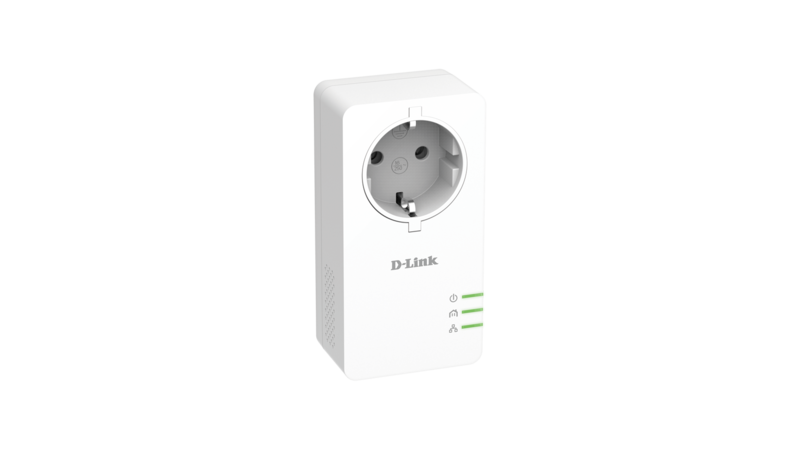 Additional D-Link PowerLine AV series products are required to add new devices to the network. 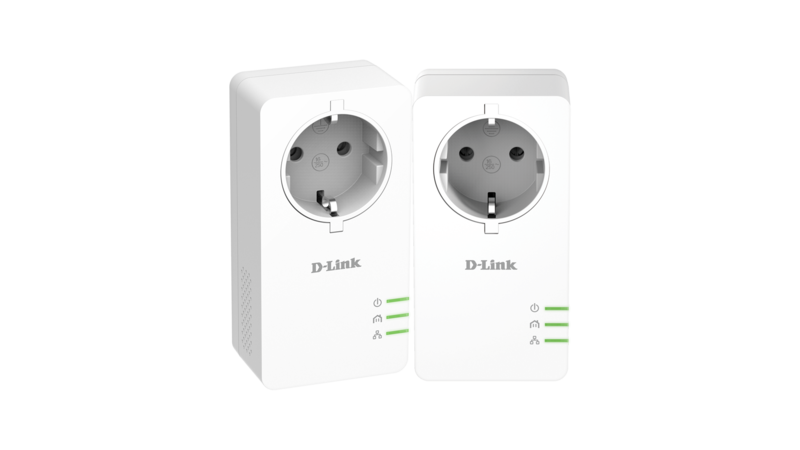 A minimum of two D-Link PowerLine AV series products are required to create a network. Connecting this product to a power strip with a surge protector may adversely affect the performance of this product. For best results, plug the adapter directly into a wall outlet.